Since our Pacific Campaign, this is the first that focuses exclusively on naval warfare, and in Europe nonetheless! Your focus is entirely on a German Naval core force. 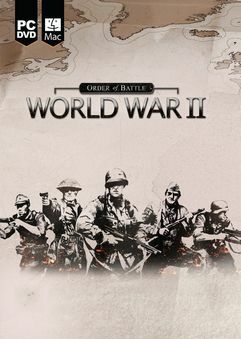 The campaign begins during 1940 where your main goal is to support the Wehrmacht by using your ships to assist them during various operations.